EPUB and MOBI files should be available next week. Now you can download ebook in PDF file. 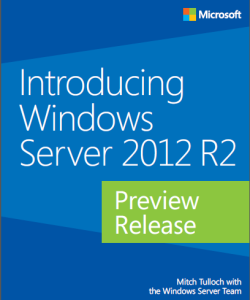 Tagged Windows Server 2012 R2. Bookmark the permalink.